It might occurred in your environment that XTE Server service can't be started at one server, while the rest are fine. 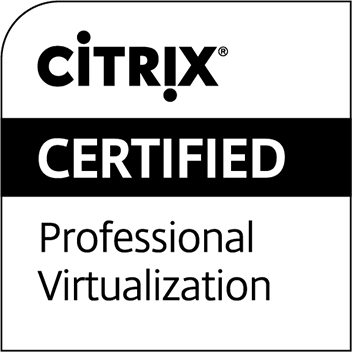 Session Reliability option is enabled from Citrix Console. So, what's next? 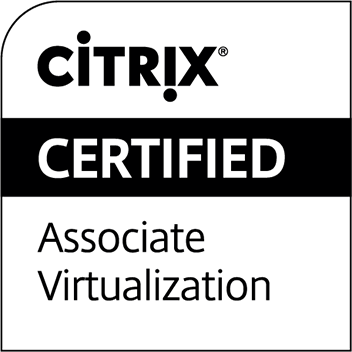 You may received below error when you want to start XTE Server service. 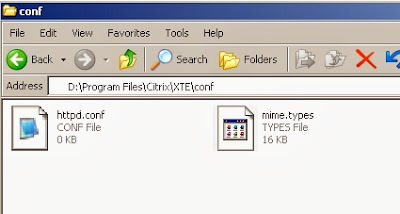 browse to %programfiles%\Citrix\XTE\Conf, check whether file httpd.conf is existed / is there any content inside the file. Copy the file from server that is working fine.